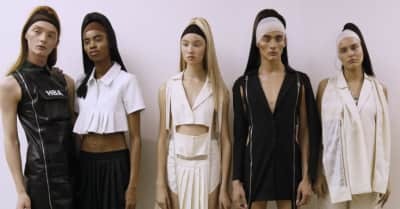 Hood by Air, the beloved streetwear brand, announced today that it would be going on hiatus. 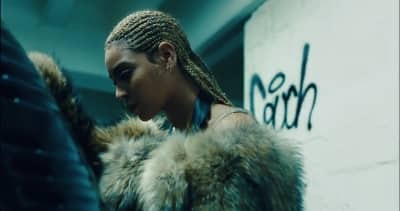 How Shayne Oliver's brand of anti-luxury reinforces Beyonce's independence. Rihanna rocks next year's Hood by Air collection at a show in Santiago, Chile. From Moschino to Eckhaus Latta, HBA to Givenchy. Shayne Oliver saved you a seat at his table. Arca continues his prolific streak with a video mix from Wench, his new project with HBA's Shayne Oliver. 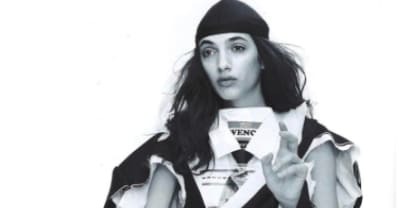 Breakout brand VEJAS navigates fashion’s genderless future with a little help from its friends. She counts Rhianna, A$AP Rocky, and model Cara Delevingne as clients, alongside making collections for Hood By Air. Arca made a runway appearance during Hood By Air's Spring 2016 menswear show for Paris Men's Fashion Week.